Bentley and fuel economy have, to date, been concepts as comfortable with each other as eyeballs and sharpened sticks. But thankfully that’s all about to change, for the company has announced a firm intention to embrace plug-in hybrid technology. Indeed, it says it expects to make 90% of its production available with the technology before the end of the decade. 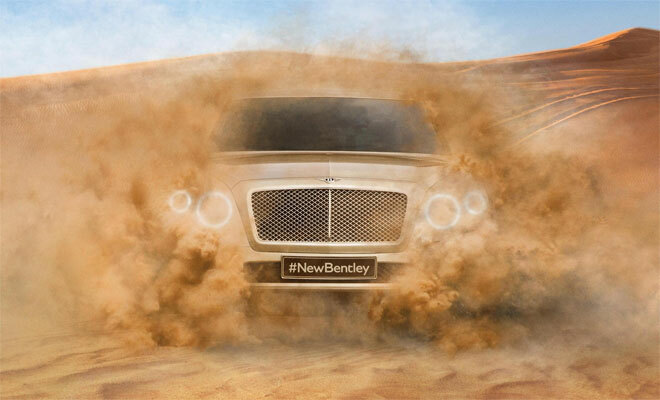 The first Bentley to benefit from mains electricity will be the upcoming off-roader, due in 2016 and likely to be roughly the size and shape of a bungalow with a winged “B” nailed over the porch. The hybrid powertrain will arrive as an option in the year after the behemoth makes its debut. While we wait, we have a show car to amuse us, in the shape of the Mulsanne Hybrid Concept. The Mulsanne is Bentley’s current flagship limo, normally powered by a 6.75-litre twin-turbo V8 petrol engine developing 505bhp and 1020Nm of torque. Throbbing in the engine-room of Bentley’s 2.7-tonne barge, the V8 bludgeons its way to a combined cycle economy score of 16.8mpg and 393g/km of CO2, making it only a little less thirsty than a London bus. Unsurprisingly, hybridisation promises to improve matters in all directions, with a promised 25% power boost coupled with a 70% emissions trim – at least as long as the battery charge holds out. Bentley is aiming to fit cells sufficient for 50km (31 miles) on electricity alone. The resulting increase in weight remains to be seen. Pricing isn’t yet being discussed either, in much the same way that the “£” symbol is absent from the 100-page Mulsanne brochure. It’s probably safe to assume that the increased cost will be significant but still unlikely to present a barrier for the average Bentley buyer. 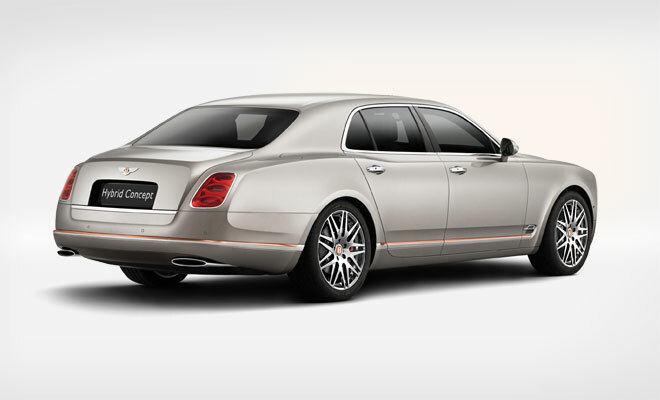 The V8 Mulsanne starts at £225,900 before options. Of course Bentley’s sudden fondness for electric power is simply the latest facet of Volkswagen’s sudden fondness for the same. 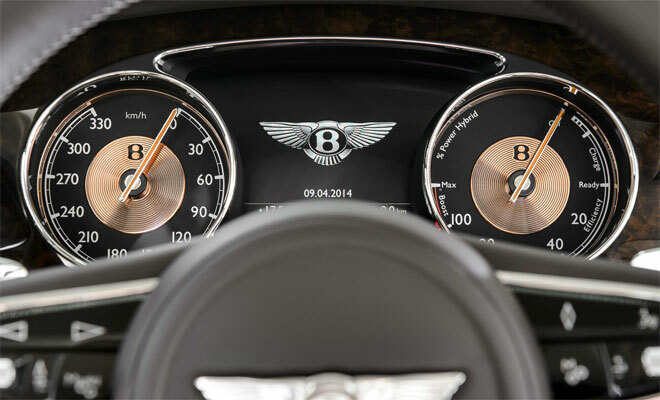 Bentley is a VW subsidiary just like Audi, only posher. At one end of the spectrum this policy has given us the cute little VW e-Up, the upcoming Bentley plug-in will sit at the other extreme, and in between there will be a plethora of hybrid and electric VWs and Audis, probably Seats and Skodas, and maybe even a Lamborghini with a plug in due course. Porsche, another arm of the VW octopus, already offers plug-in and hybrid editions of its porkier products. 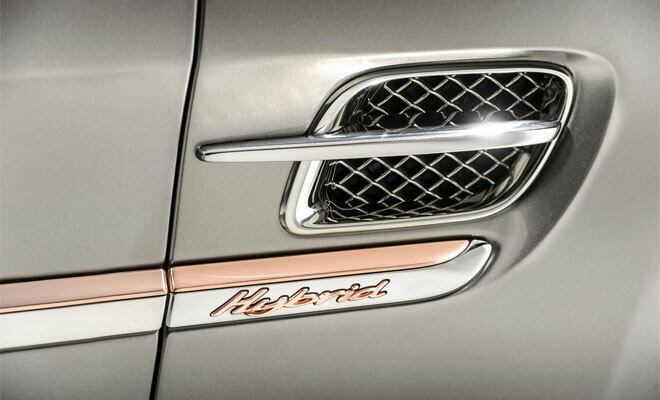 And while lesser brands may employ green or blue to signify wholesome cleanliness – or at least a reduction in the opposite – Bentley has chosen a warm copper colour to decorate its hybrid concept both inside and out, in a nod to its electrical innards. It would probably be vulgar to point out that gold is a better conductor.